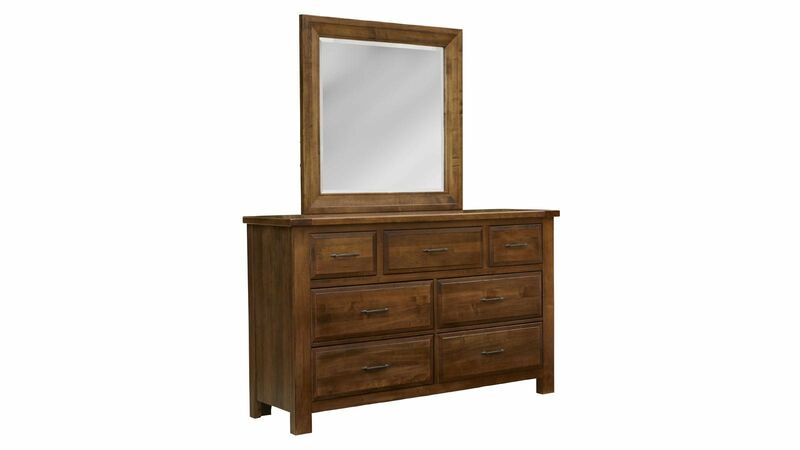 For a scenic and picturesque bedroom, the Red Hawk Valley Dresser and Mirror is the perfect choice! With its spacious mirror and drawers, you can store your belongings and prepare for the day all in the style and elegance you deserve. 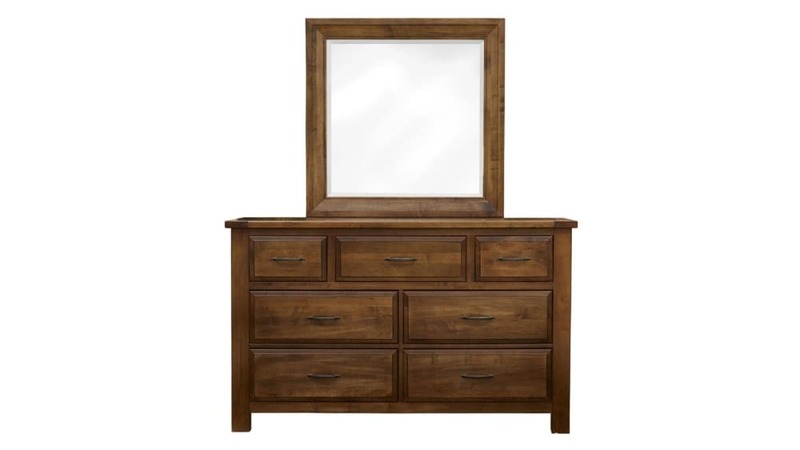 Visit Gallery Furniture TODAY, and experience the difference in quality and service!